Jason has spent the last 18 years turning ideas on ‘napkins’ into an impressive portfolio of digital projects for KND Digital’s clients. 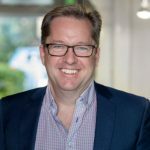 He has a unique skill of quickly understanding stakeholder requirements and designing user-focused, results driven systems that people love to use, and was recently appointed to the service provider panel of the Australian Government’s Digital Transformation Office. Tickets are $25 (Early Bird $20 until 7am Wed 17th April). Single Touch Payroll… are you ready? 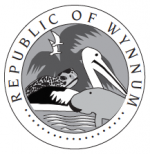 Phil and Merelyn Schodel have over 20 years accounting experience in the Wynnum Manly area. They specialise in educating businesses to excel by partnering and providing tools for growth and efficiency gains. They recently launched their own mobile app enabling businesses enhanced management of their record keeping and are presently assisting businesses in the setup of Single Touch Payroll due to commence on 1st July 2019. Tickets are $25 (Early Bird $20 until 6pm Thu 23rd May). Unless marked otherwise, all events are our BIT(e) business networking meetings. BIT(e) stands for ‘Business Information Technology (eat)’ and every meeting features a guest speaker who gives a (very) short talk – 15 mins – on some aspect of business, information, technology, while you have something to eat. The speaker’s brief is quite broad, and we ask all our speakers to give at least two ‘nuggets’ of information that attendees can go away and implement in their businesses for free (ie you don’t need to engage the speaker’s services!). Click on the date to book your ticket. Tickets for standard meetings are $25 for Non Members and 50% off for Members (Members please use the discount code to claim your discounted ticket). Earlybird tickets are available up until a week before the meeting. During the booking process we ask you for some details on your business so we can introduce you to the group at the meeting. For breakfast meetings you also order your choice of food and drink when booking (this is of course included in the ticket price) to save precious time at the meeting. 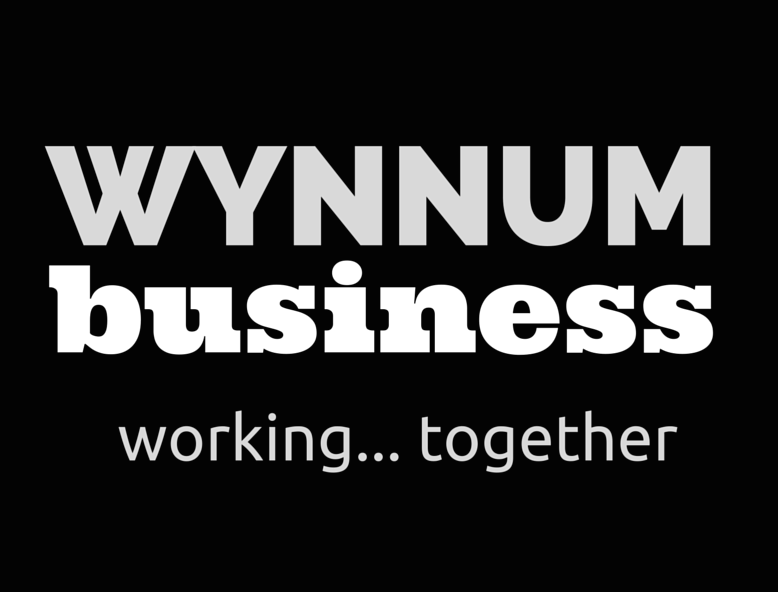 How are Wynnum Business meetings different? A speaker (generally a current member) talks about an aspect of business they have experienced or are expert in. 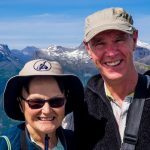 The rule is that they must not merely ‘spruik’ their business but must give at least two nuggets of information that would be useful to any business and that does not require a business to become a customer of theirs. Talk is for 15mins max.